find and redeem the latest promotions and deals. 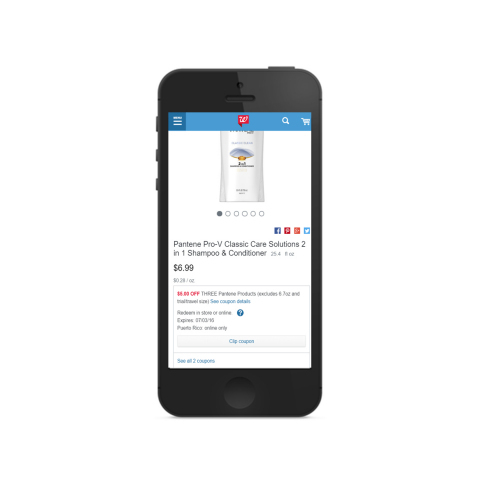 shopping online at Walgreens.com or through the Walgreens mobile app. For more information on Walgreens Paperless Coupons please visit: walgreens.com/coupons.